Winter squash is a part of the same family as summer squash, melons, and cucumbers are known as the gourd family. 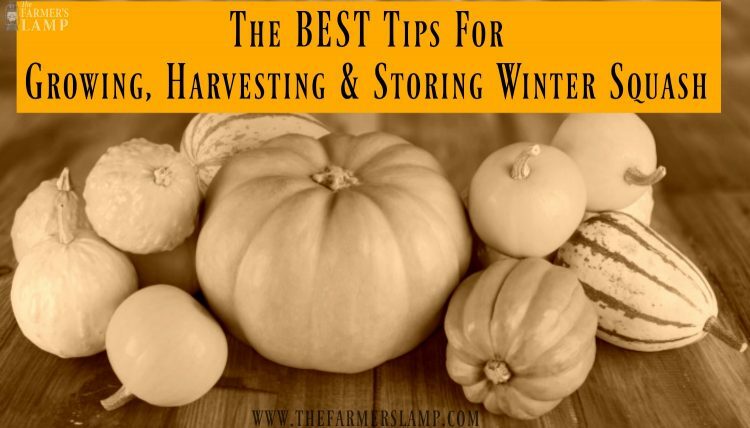 To me, winter squash is the easiest to grow, harvest and store. 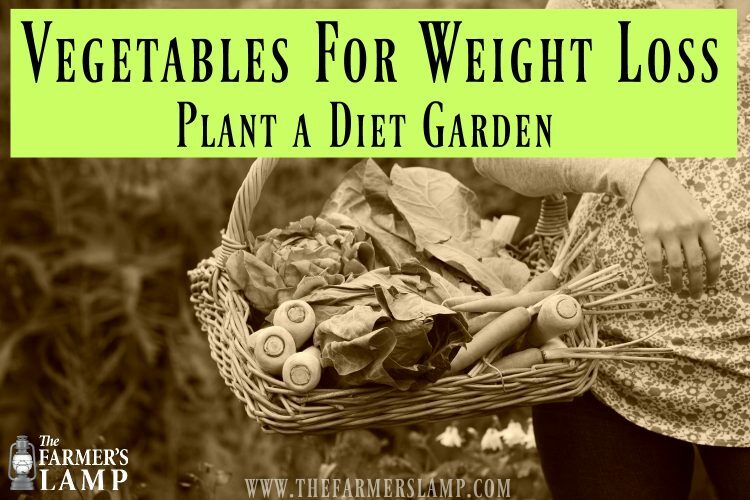 There are several varieties to choose from and they are all nutritious and delicious. 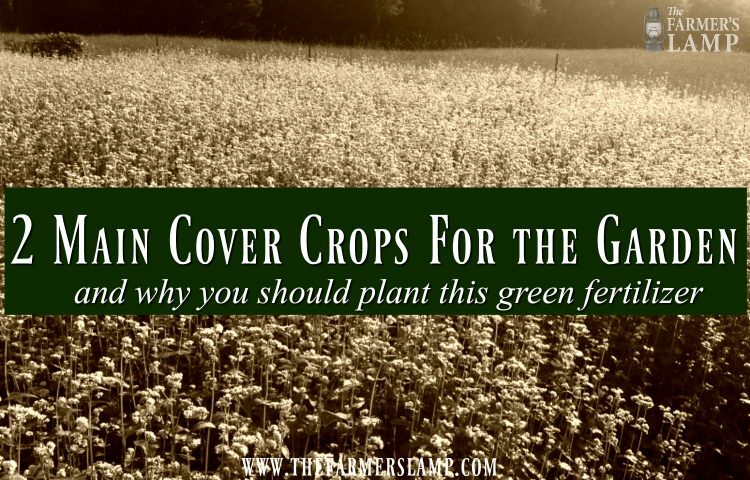 The list of benefits to cover crops for the gardens is extensive. Choosing a cover crop to accomplish a specific goal for their zone is where most people run into trouble. Let’s look at the two main cover crops and see if we can’t clear up some of the questions you may have. Summer draws it’s final breaths. You can feel the earth and all her creatures heave a sigh of relief as the heat is dissipating and crisp, cool mornings arrive. The change of temperature turns my gardener thoughts to the fall garden. 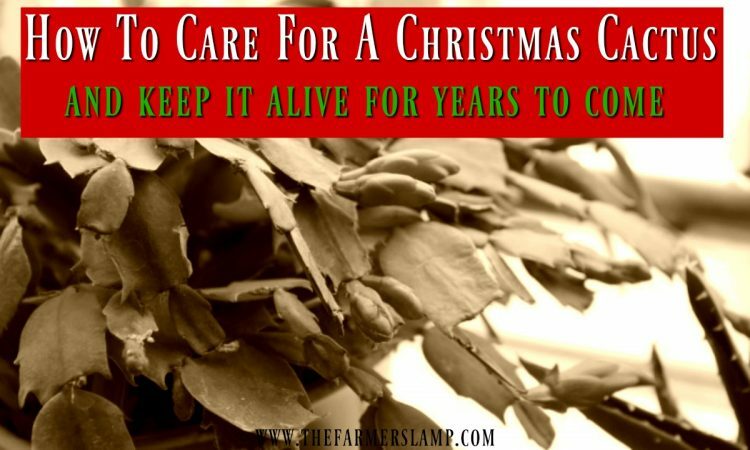 The onslaught of harvest and preserving is over. Time for some deep breaths while we start new seeds and do the fall garden preparation. 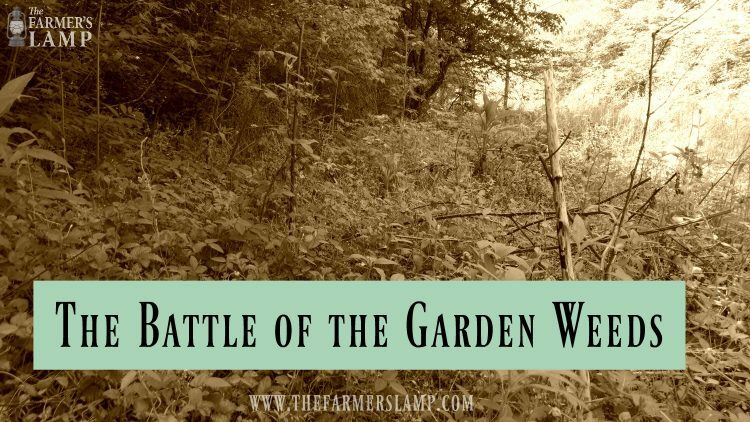 If you are a new gardener or an experienced one, you’re aware of the great battle of the grass and garden weeds vs. you. The battle is real and here is how we’re dealing with it. 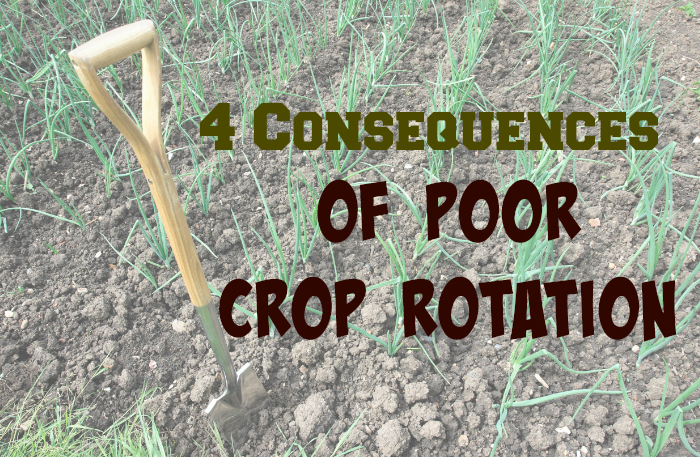 Crop rotation is a vital part of maintaining a healthy garden. My grandparents taught me this. They didn’t teach me in words so much as they did in actions.